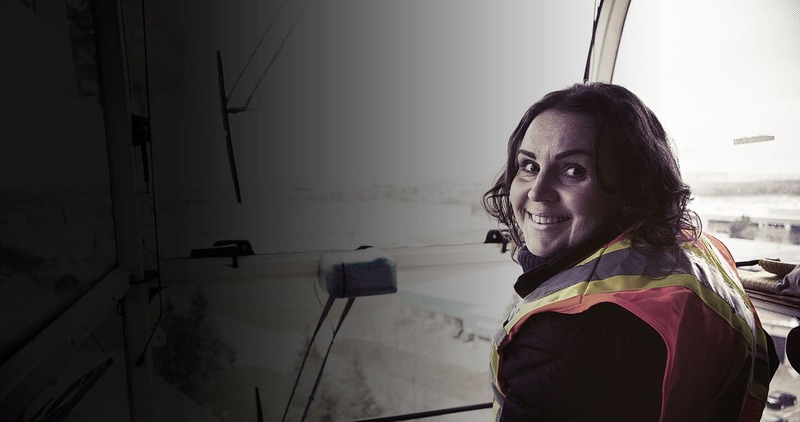 We are a group of women working within Manitoba’s construction industry who share a common goal of supporting, educating and mentoring women in construction. 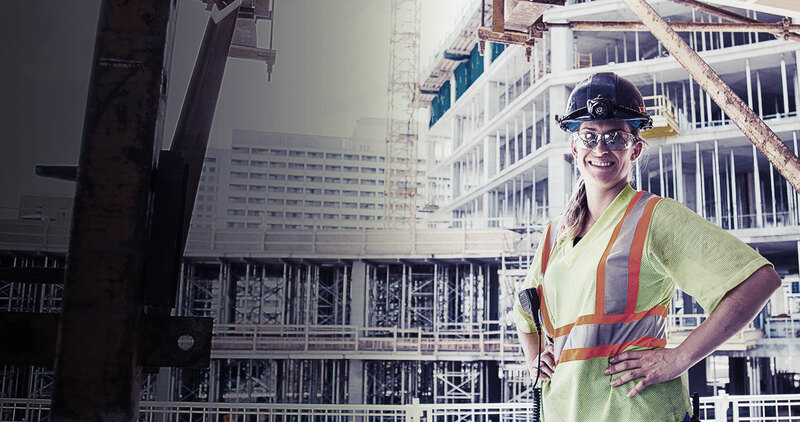 We strive to provide a voice for women in the construction industry today and in the future. 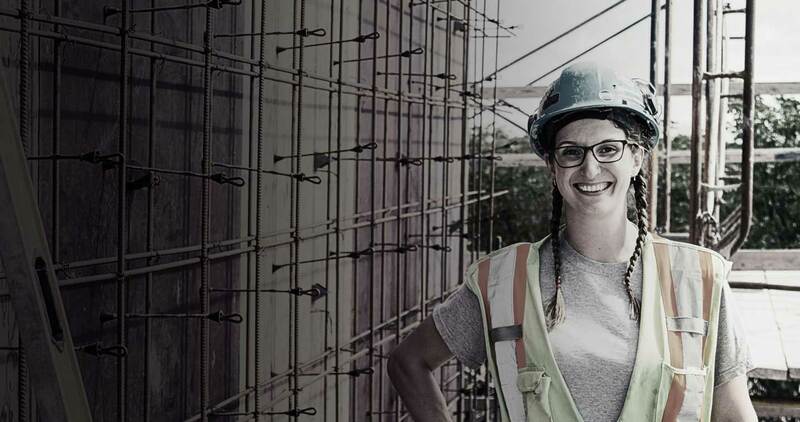 Manitoba Women in Construction hosts a variety of social events and professional development seminars a year, including our highly-anticipated signature mentoring event, Building HER Story. Attend our events or get involved with MWC through volunteer opportunities in the boardroom, at tradeshows and in the community.